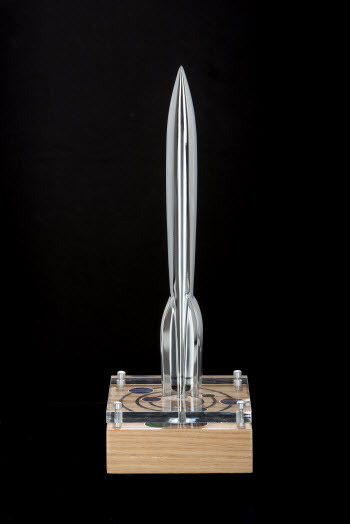 | A collective of writers & artists blending science fiction, fantasy, and horror to achieve their dreams since 1993. 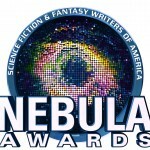 Congrats to fellow Noble Lawrence M. Schoen for his 2014 Nebula Award nomination for his novella “Calendrical Regression” published by our own NobleFusion Press. 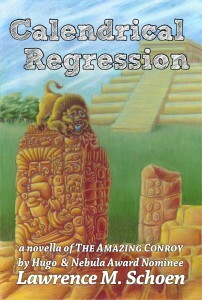 This is Lawrence’s third nomination and deservedly so – the latest installment in his Conroyverse is a delightful romp through time and space with the best buffalito companion a hypnotist could wish for. Click to take a look! And a Svenkali assassin versus The Amazing Conroy’s effort to regress a Mayan mystic just takes it to a whole ‘nuther level of epic and culinary proportion! We hope to see you in Chicago in June! 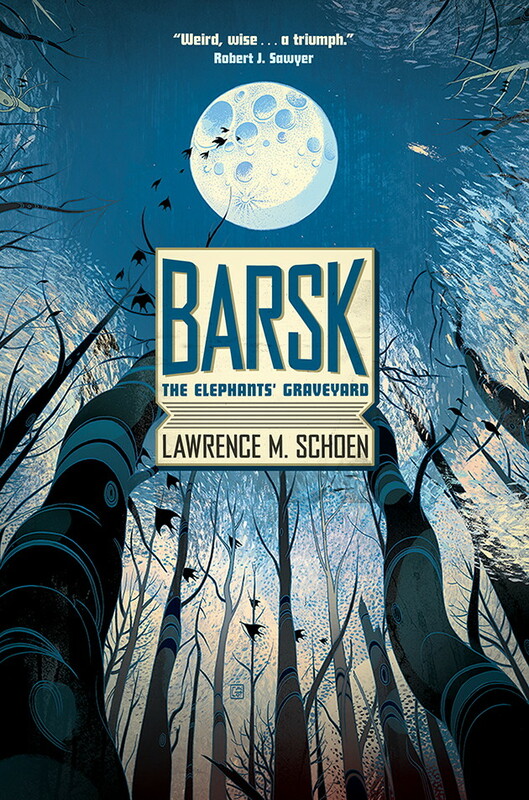 Lawrence’s wonderfully mind-bending novel Barsk: The Elephant’s Graveyard is coming–the cover looks fantastic! Barsk is Coming in December! 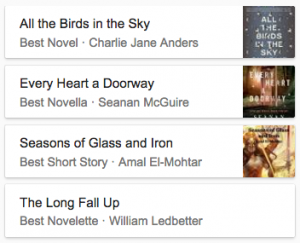 This month fellow Kansans James Gunn and Chris McKitterick (renowned and gifted Science Fiction writers/scholars/professors) contributed to Popular Mechanic’s recent list of the top 30 must read stories in the genre. While not all of them are all-time classic SF must-reads (although Jim and Chris’ picks are totally spot on perfect), they are all super reads and worth checking out. You can’t go wrong with any of them. And, if for no other reason, the cover art is worth a gander since they are the original artwork from the first editions – many of which are over 50 years old. 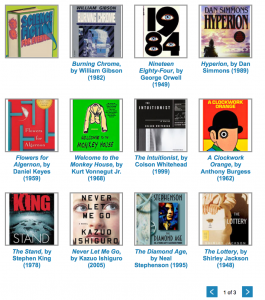 Great art and literature is timeless! Wanted to share a great interview with KSR about his new novel 2312 and his writing process. I love the description of his work as “These books are the gold-standard of realistic, and highly literary, science-fiction writing.” … something I’d love to have said about anything we produce! In any case, it’s a worthwhile read.